One of the many roles the NLC fulfills is to act as a watchdog group. 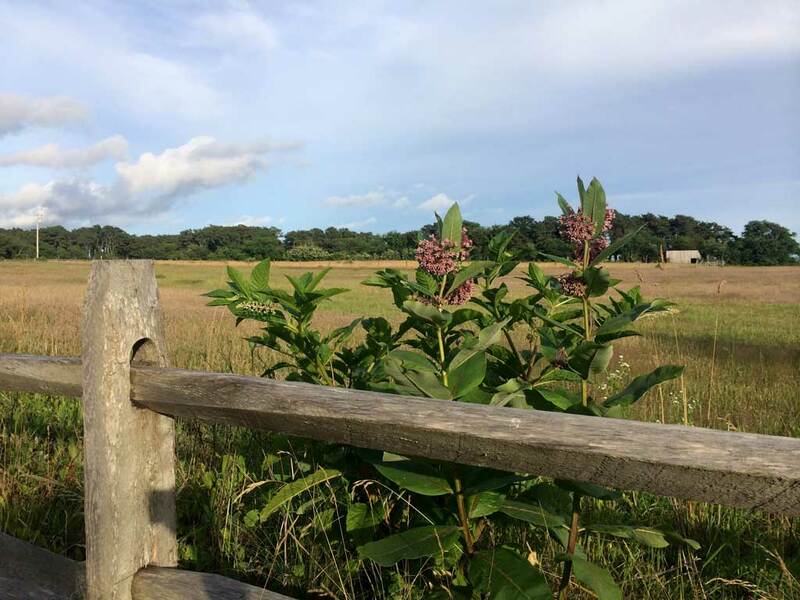 In order to ensure that existing environmental regulations are upheld and that local governing bodies are well-informed, the NLC is constantly monitoring growth and development on Nantucket. We follow development proposals by attending meetings of the Conservation Commission and the Planning Board and we speak out if projects may negatively impact ground water or natural resources such as wetlands or rare species. When necessary, by collaborating with abutters and aggrieved parties, we effectively defend Nantucket’s natural resources through legal action. Conserving ground water, the sole source of drinking water, demands heightened attention as risks of pollution increase with population density. Also, tourism is the primary local industry, and its success, too, is directly related to extensive and undisturbed Island landscapes. Therefore, the NLC advocates slow growth and open space preservation at every opportunity. These issues are not unique to Nantucket, however our geography as an island does create unique development pressures. One of our goals is to keep Nantucket from becoming like everywhere else. By providing clear, consistent, pertinent and compelling information for the community to consider, and by insisting that environmental laws and regulations be upheld, we can plan for the kind of future that we want.